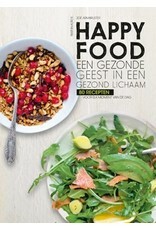 With every meal, put ingredients on your plate that make you happy and that are good for body and mind. 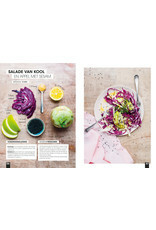 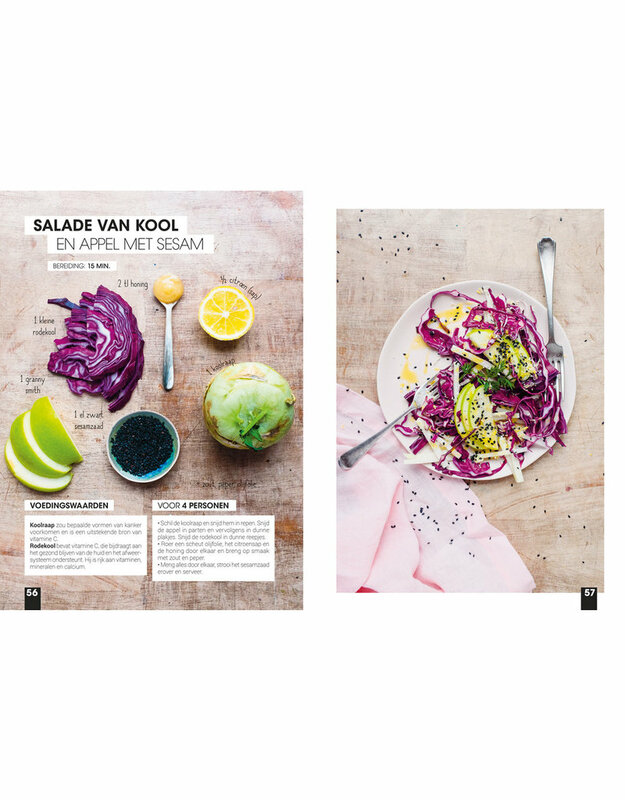 Porridge with pineapple and coconut, sweet potatoes with mint pesto and pomegranate, mihoen with salmon and ginger, cashew nut cake, passion fruit and coconut... 80 recipes from breakfast to dinner give you new ideas and new energy. 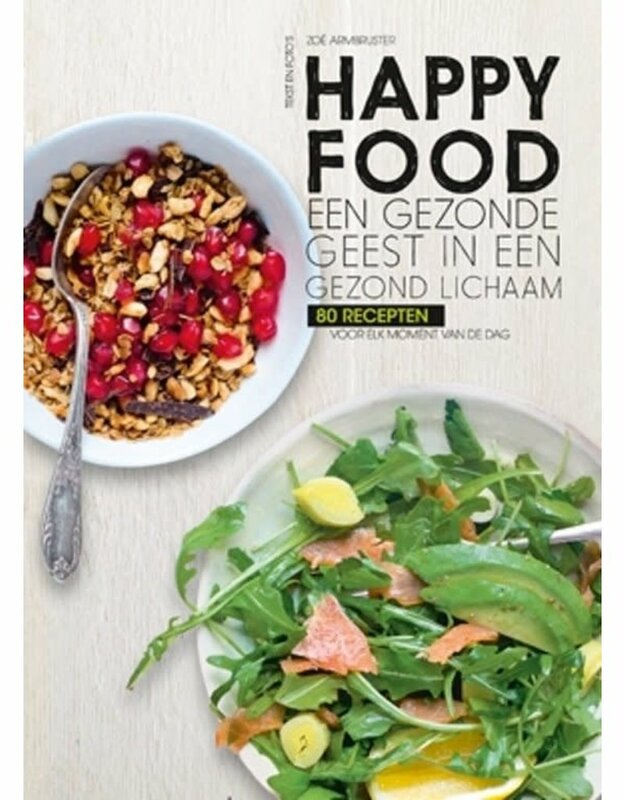 Discover the delicious and healthy dishes of happy food!